Why are suicide bombers attacking our cities? Why are shooters invading our workplaces and malls? Why are students attacking speakers at their colleges? Why are there two versions of the truth on the Internet and in the media? Michael Youssef, popular teacher and Middle Eastern expert, explains in detail what’s troubling today’s world. Aggressive secularism is stripping our nation of the vestiges of truth, as many Christians are browbeaten into silence. What’s ironic is that secularism is actually opening the door to the “might makes right” nature of radical Islam. In a post-truth world, the most powerful voice wins. What can save us and our children from this chilling future? 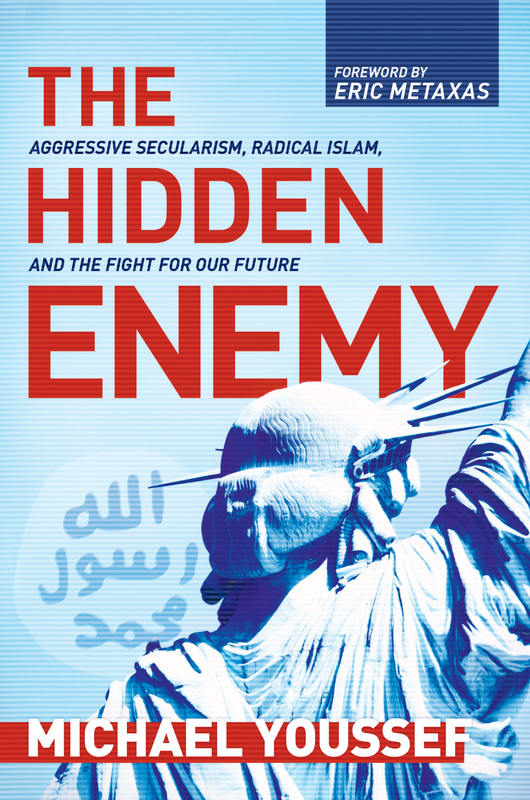 Michael Youssef, in this groundbreaking book, shows how we can win the war against aggressive secularism, beat back the threat of radical Islam, and build a brighter future for both ourselves and the next generation. Be prepared for the times in which we live. Understand what’s happening. Stand up for a brighter and hope-filled future for our children.